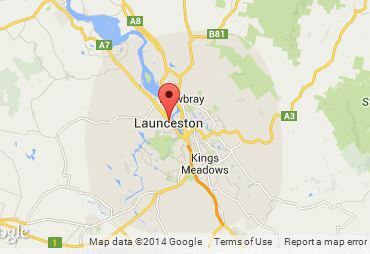 Launceston is a regional town with over 100,000 inhabitants. Thankfully most haven't found out the joys of riding a mountain bike, so our local trail are very uncrowded. 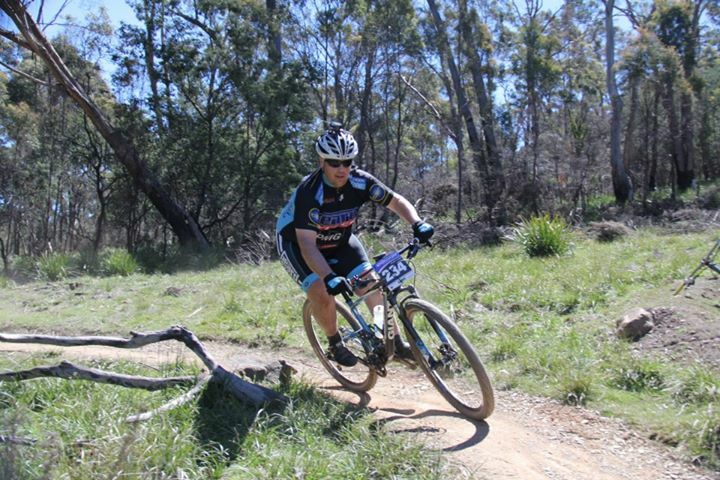 A regional town that is Australia's third oldest city, Launceston provides you with everything you will need to enjoy a MTB adventure. Accommodation, great eating venues and a range of pubs and cafes, Launceston is a great base to relax and warm up for some incredible trails in north eastern Tasmania. Launceston airport to Launceston CBD is about 10 minutes by car. Note - Hollybank is only 20 minutes from Launceston's CBD and can either be ridden on the way to Derby and the Blue Tier or spend another night in Launceston. The two main riding areas in Launceston are Kate Reed and Trevallyn Reserves. These are bout a 10 minute drive from Launceston's CDB, which makes staying in the CBD an ideal option. Hollybank is a 20 minutes drive away and Ben Lomond is 45 minutes. Launceston has a huge range of other activities and attractions, so what you see and do is based on how long you plan to stay. A visit to The Cataract Gorge is a must, as is a bike cruise along the Tamar River foreshore to The Seaport.